Welcome to Issue #7 of Herb Guide News. 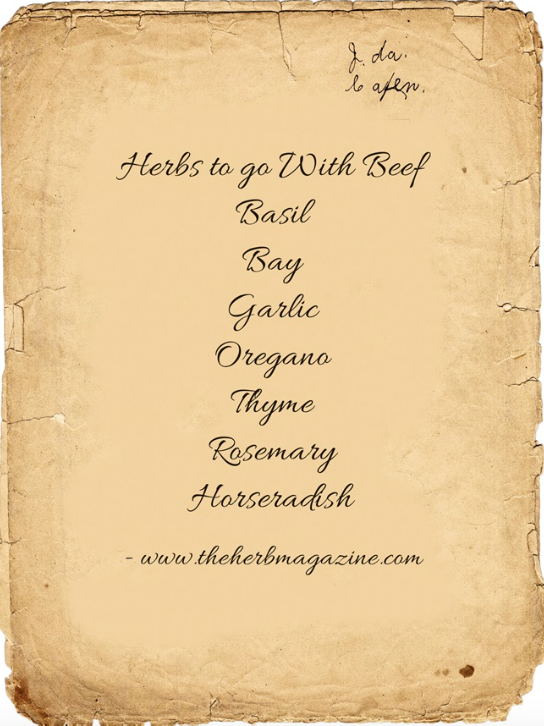 We'll be covering the herb Thyme this month along with recipes, medicinal and cosmetic uses. There's some great garden projects, kids projects and the usual mix of inspiration and news for you. If you've not planted yet and you're getting garden envy with your neighbours, then don't worry, there's still time to plant some stuff including herbs. Lots of vegetables can be sown through summer to harvest before the first frosts. Read the article from Herbal Academy of New England to give you some ideas. Please, send me a message if you have any questions or comments. Avoid medicinal quantities of thyme if you are pregnant - especially avoid oil of thyme - it is a uterine stimulant. Culinary quantities of thyme will not affect a viable pregnancy. 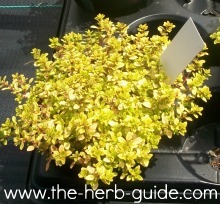 Thyme - a wonderfully fragrant herb. There are many different types of thyme and many uses - culinary, cosmetic, medicinal and of course, you can make garden sculptures and lawns out of it. It's low growing, hardy, evergreen and although the parent plant will die after three to four years, it self seeds and makes a very dense mat. Growing Thyme for more information about indoor, outdoor and general care. 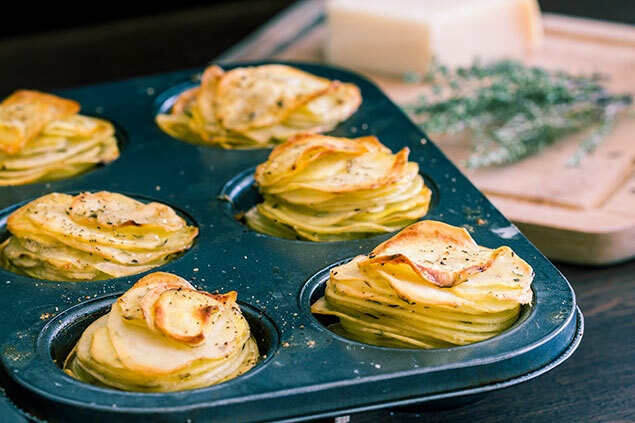 These gorgeous potato stacks are flavored with parmesan and thyme. They take around an hour to cook, but once you've put them together, you can leave them to get on with it whilst you attend to your main dish. A great way of portion control if you're cooking for a party - I would allow three per two people at least. 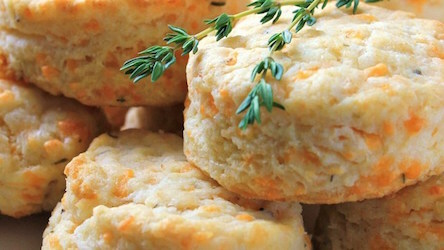 Cheddar Cheese and Thyme Biscuits from Allrecipes.com. What's not to love about cheese biscuits? Some great reviews, but some people say they cut back on the sugar in the recipe and it was a good move. Some say they cut back on the thyme and that was a bad move. I would use half the sugar and all the thyme. This is a super economical Lemon and Thyme Chicken cooked in the slow cooker. The recipe uses chicken thighs, of course you could use any other portion of chicken you like. The only change I would make here would be to take the skin off before cooking - I don't eat chicken skin unless it's really crispy. If you take the skin off, you'd save on fat, calories and the seasonings would be all in the meat. Another beeswax plus oil that you'll have in your cupboard recipe. I hate having to buy loads of ingredients to use just a few tablespoons of it, then it sits in the cupboard and goes out of date. 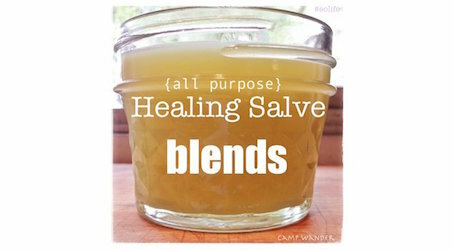 This Healing Salve recipe uses beeswax with olive and coconut oil. There are various recommendations for essential oils, some of them you'll probably already have in stock, but they last for a long time and you can use them in other recipes and oil burners to make your rooms smell gorgeous. 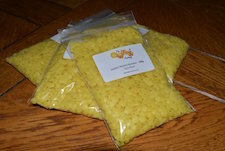 You can get good quality beeswax pellets from Amazon and my last order arrived in a couple of days. It lasts for years - nobody really knows how long, other than there were beeswax candles found in the tomb of Tutankhamen and they were perfect! 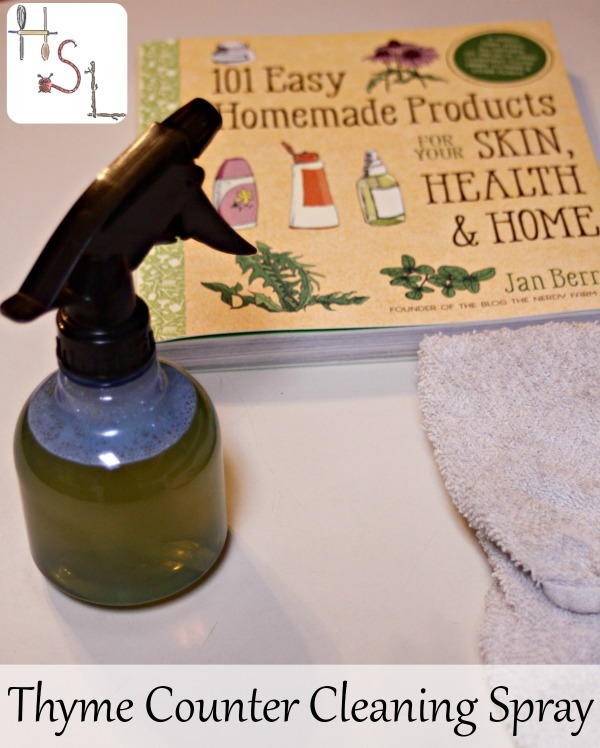 Kathie from Homespun Seasonal Living has made up this Thyme Counter Cleaning Spray. Natural cleaning products are much better for you and your family and the antiseptic qualities in thyme are excellent for keeping kitchen and bathroom surfaces safe. Studies at universities have found that thyme is as effective, if not more so, than the active ingredients in most acne treatments. 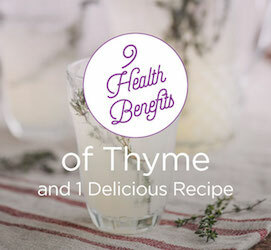 Crunchy Betty has some simple recipes for using thyme as a toner and face mask. You'll need nothing more than some dried thyme, witch hazel and store cupboard ingredients. 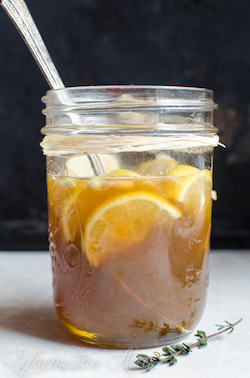 This super simple Homemade Lemon, Honey and Thyme cough medicine will be a great hit with all the family. Even in the summer, you can get nasty colds and many of them leave a lingering cough. This recipe form ReformationAcres will be one that you can use over and over again. It is just water, honey, lemon and thyme, dried or fresh. 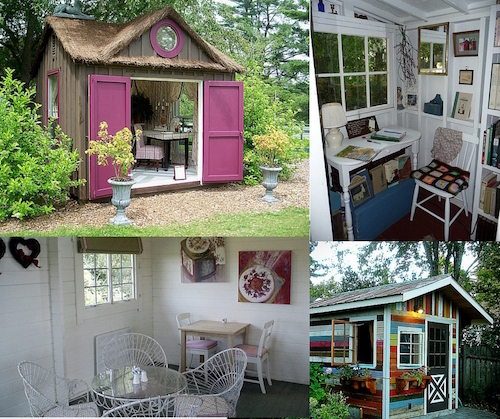 She caves, man caves, home office, garden room, extra storage or just a den - look at these sensational sheds. They're so pretty and if you're short of indoor space or you just want somewhere you can get away from everybody and everything, then maybe a garden shed is the answer. 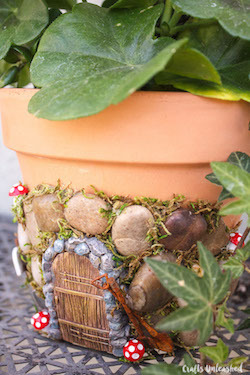 Isn't this Magical Fairy Planter so sweet? The kids would love to make one of these over the summer - you can buy the little bits at craft centers, but I would think it's easy enough to gather some bits of wood and gravel to make them up yourself. I bet there's things in the toy box that could be used as well. ConsumerCrafts have pages and pages of ideas of things to make - kids and grown ups, seasonal, wedding, home - so many tutorials. This is a handy list to have when you're planning on cooking beef. 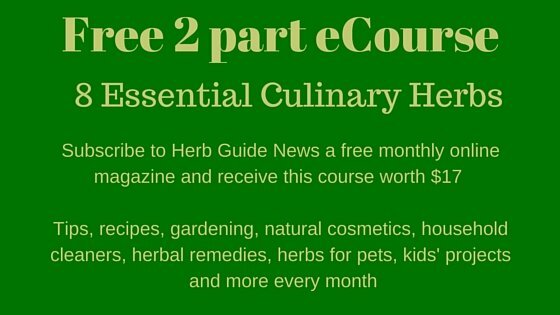 Click on the list to find some great recipes using these herbs. Any of these herbs would be perfect to add to some oil and wine or lemon juice to marinade cheaper cuts of beef before cooking. Marinading helps break down the fibres meaning that the meat is much more tender after cooking. 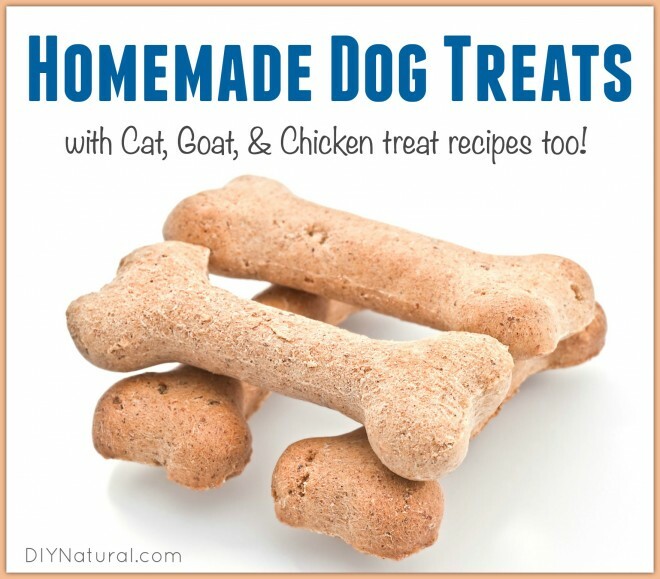 Homemade Dog, Cat, Goat and Chicken treats from DIYNatural. Llamas and cows apparently love the goat treats - turkeys and other poultry enjoy the chicken ones. 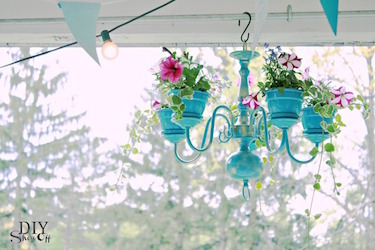 When I first saw this Chandelier Planter, I thought 'WOW - how did they do that?' 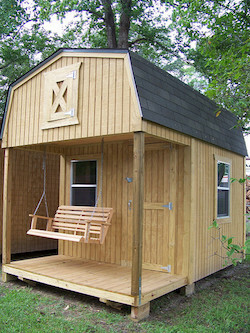 I couldn't believe how simple it was when I read the instructions on DIYShowoff, it looks so elaborate and effective. This would be great hung in your porch or from a tree or just on a pole stuck in the middle of your garden as a feature. You could change the plants according to the season. 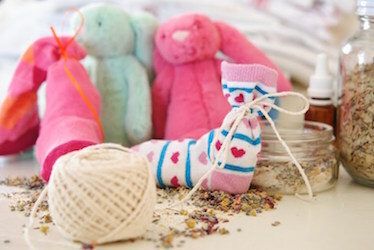 How to make a child's herbal sock from the Herbal Academy of New England. A fabulous way to get your kids to take a soothing, relaxing or invigorating herbal bath - the sock keeps the herbs from making a mess and it acts like a giant tea bag with the bath being a giant cup. Run the bath hot and soak the sock in it until the water gets to bathing temperature, then leave the sock in and let your little ones use it to wash, squeezing the herbal water through it and making lovely aromas. If they've got itchy skin, insect bites or stings, then oatmeal is a great addition as it soothes the skin. 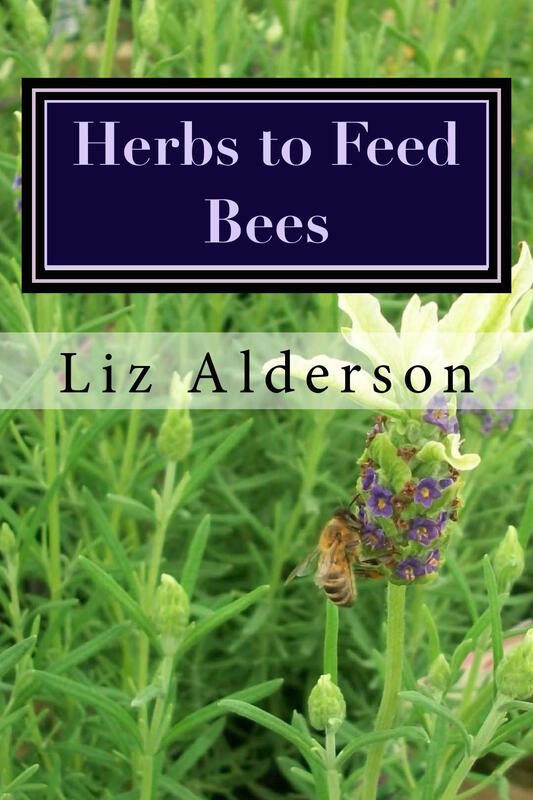 There's an excellent list of suitable herbs depending on what you're wanting - tired, bad tempered, energising - check it out. For the price of a few dried herbs, this could make all the difference to bath time. 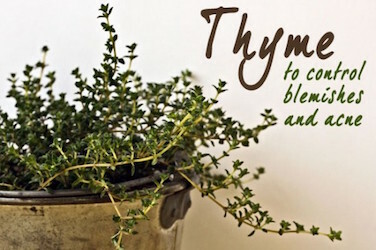 Read this article from Healthline about the Health Benefits of Thyme - you'd be amazed how one tiny little plant can help you so much. If you've not got round to planting anything yet, but are experiencing garden envy, then don't despair. There's still time to plant through the summer and harvest this year. You can also get a great herb garden going with little trouble. 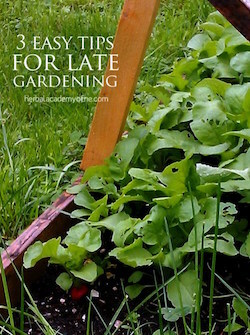 This article on Late Gardening will enable you to get growing something to put on your table. With a bit of luck, you'll have loads of herbs growing in your garden before too long and you'll need to know how to preserve them. Gather as much lavender as you can to dry and have the beautiful scent around your home all winter. 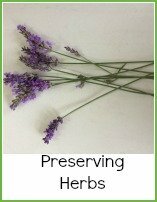 Photo instructions for drying lavender. Foraging is a great pastime, but you must be really careful that you know what you're picking before you eat it. 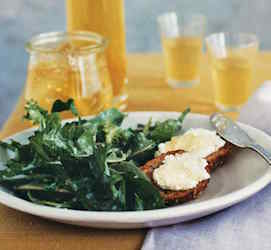 I don't know anybody who couldn't identify dandelions - they grow abundantly everywhere and they have a long season, so you'll be able to get the young leaves you need to make this delicious Dandelion Salad featured at Martha Stewart's website.